Thickener is a colorless thick mass which imparts stickiness and plasticity to the print paste so that it may be applied on the fabric surface without bleeding or spreading and be capable of maintaining the design out lines. 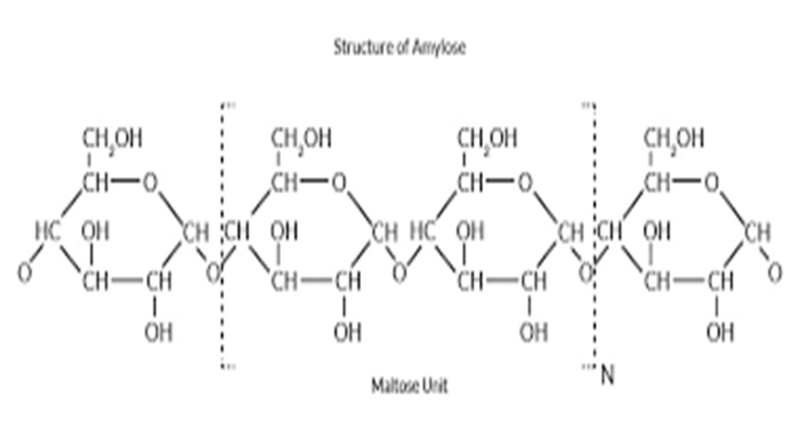 Nature has provided large quantities of many polymers that are soluble or dispersible in water to give viscous pastes.Each plant species synthesizes one or more polysaccharides from the constituent sugars, and some plants (potatoes, for example) produce them in purity and in quantities that make extraction very simple. 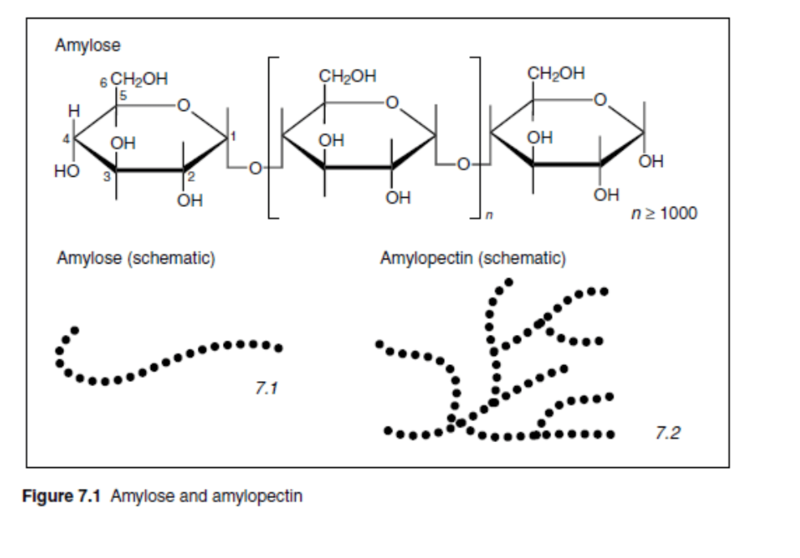 Here, I am discussing 12 types of polysaccharide thickener. 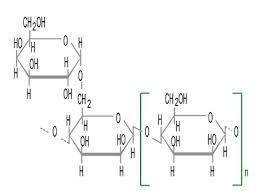 1.a homopolymer of glucose (D-glucopyranosyl) units, with most of the units joined by ?-D(1→4) linkages. It gives high colour yields as a result of its aggregation and very limited penetration into textile yarns and therefore the retention of dye on the fabric surface. However, it is usually desirable to reach a compromise between high colour yield, with substantial susceptibility to crush and poor levelness, on the one hand, and low colour yield with good penetration, little crushing and good levelness,on the other. A traditional method of achieving such a compromise was to use a mixture of starch and gum tragacanth. 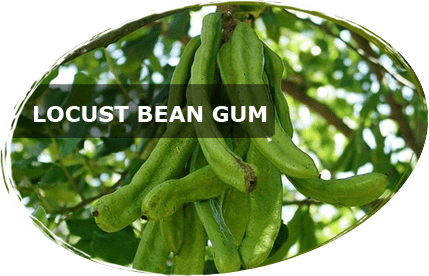 originally produced by heating batches of dry starch at 135–190 °C, with stirring to achieve uniform roasting, for 10–24 h.
Locust bean gum, often referred as LGB, is a galactomannan vegetable gum extracted from the seeds of the carob tree. It is also known as carubin, gatto, tragon, tragasol. 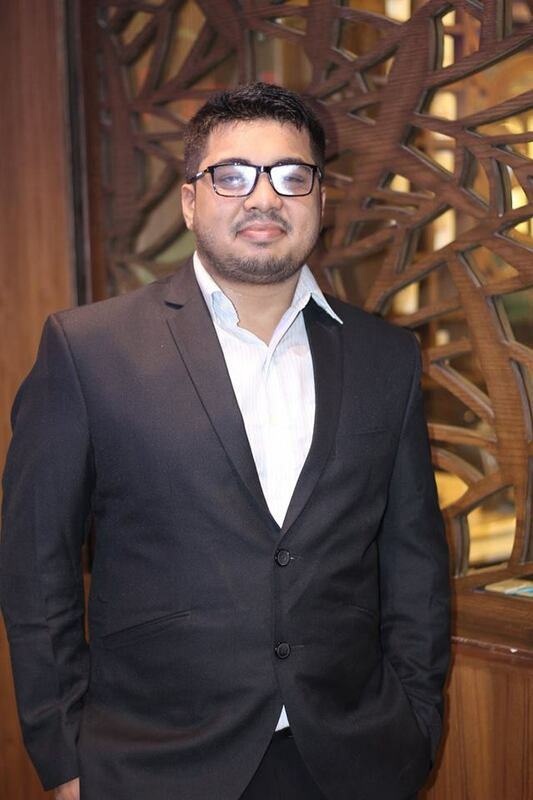 It is a linear polymer of (1-4)-linked β-D-mannose units with about every fourth unit carrying an α-D-galactose unit on its carbon number 6. Commercial gum contains 88% of D-galactomannoglycan with small amount of other carbohydrates and protein. Viscosity of an LBG thickened solution increases as temperature decreases. Appearance: Cloudy, though modified versions of LBG can be transparent. Addition of sodium salts has little effect on paste viscosity, but complexes are formed with borates and produce gel. This gel has been exploited in the two stage fixation of vat prints. Really shines when used with other ingredients to prevent syneresis or improve gel texture. Etherification has been used to produce readily disperse material. LBG works really well in ice-cream that produces a smooth texture and a slimy mouth-feel. It is also used in soft drinks, fruit juice, pastry& instant pudding. Combined with agar to make tangy gel. 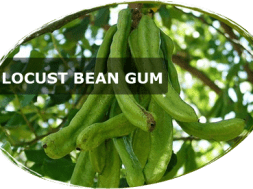 Guar gum is chemically similar to locust bean gum (It is also a galactomannan vegetable gum) and like locust bean gum is a very useful thickening agent. 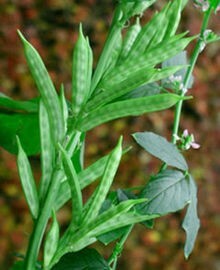 Origin: The guar plant (Cyanaposistetragonolobus) is an annual leguminous plant. Consists of D-mannose monomer units linked to each other by β-(1-4) linkage forms backbone. Branches of D-galactose joined by α-(1-6) bonds. On the average, the galactose branches occur on every other mannose unit. Shows pseudo-plastic or “shear thinning” behavior in solution. The degree of pseudo-plasticity increases with concentration and molecular weight. Solutions of guar gum do not exhibit yield stress properties. Compatible with most nonionic and anionic gums. Soluble in salt solutions that contain up to 70% by weight of monovalent cation salts. Highly dispersible into cold and hot water. The hydration and the swelling are slower in low-temperature water. Thickens spontaneously without the application of heat. 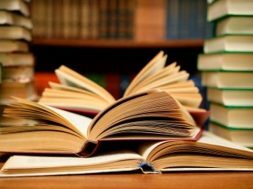 Tolerance decreases as the valency of cations increases. Solutions are stable between pH 4 to 11; viscosity peaks between pH 6 to 8. Solutions are susceptible to bacterial, heat, enzyme and UV degradation. Ethers are produced by reaction with monochloroacetic acid & epoxyethane or dimethyl sulphate in the presence of sodium hydroxide. A concentration of 6% gives a paste of suitable viscosity. Increasing solubility against excessive heat,acid,shear,cooling. 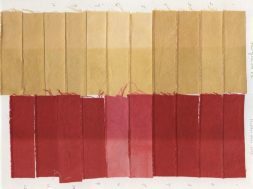 Zonnenberg has described the properties of such starch ethers as ideal in respect of colour yield and solubility.They have been recommended for use in mixtures with galactomannans or alginate, to increase colour yield.